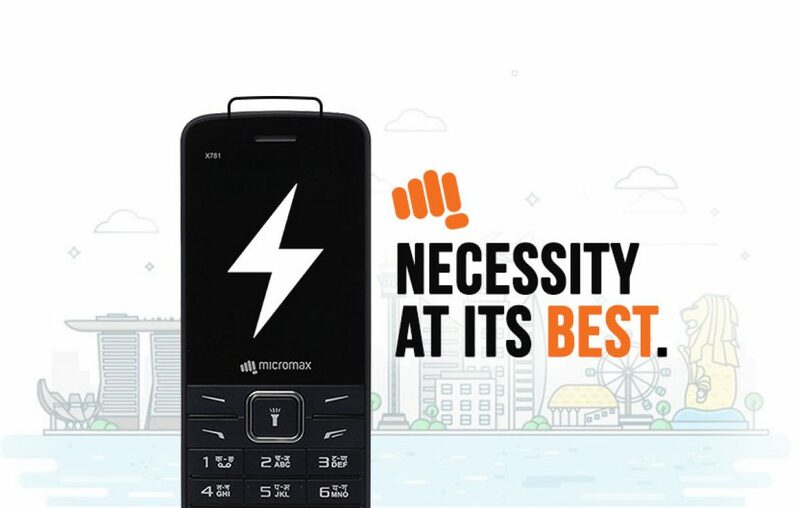 Micromax X781 – Sometimes you buy a phone for essential needs. Back in the day, nobody cared for Corning Gorilla Glass protection, fast charging, metal body or camera on a device for the most parts. The world that we live in today takes pride in all the things listed above. In fact, those capabilities are touted as USP of their devices. Which is why many would think that feature phone doesn’t belong anywhere! But they are wrong. Apart from the rise of the dead king, i.e., Nokia 3310 Dual SIM, Micromax X781 is considered to be the best feature phone available in the market. Durability goes long way! You would know that if you have ever owned a feature phone back in the day. The durability comparison of the feature phone with a smartphone might not be fair, but so is comparing functionality. The sturdiness used to be the functionality of feature phones. If you are looking for a sturdy feature phone to purchase today, then, Micromax X781 is quite a good contender. Of course, on-screen keyboards have become an integral part of text messaging, since the introduction of the touch screen on our devices. While brands have tried to bring back the physical keyboards on new generation phones, they all have miserably failed. All for the same reason! They could not provide the dexterity and accuracy offered by featured phones. This is one of the things you will essentially love about the Micromax X781. It has a physical keyboard that you will love. What’s more is that you can type in Hindi as well! While it might not be a unique feature anymore, back in the day, it used to be quite unique. Nevertheless, unique or not, it has become an essential part of our daily requirements. Whether you need assistance in dark or experience power cuts at your home, a mobile phone with Torchlight comes handy. Which is why Micromax X781 boasting a dedicated Torchlight is what you need on your essential phone. Keeping personal and professional things separate should always be your motto of life. Thanks to dual SIM capability support, we can follow that mantra for our mobile connections as well. The feature which started as a USP has now become essential on almost every phone sold in India. This has not only allowed Indians to keep work life balance but also stay ahead in their communication game. The Micromax X781 is equipped with the dual SIM connectivity, thus making it an essential phone with essential features. When a feature phone like Micromax X781 allows you to store songs, play them via Bluetooth, capture camera shots (No selfie), listen to FM Radio on loud speakers, then that is a phone worth using even in 2017. Sometimes you just have to keep yourself away from the trap of Social Media. And with a huge battery of 2800 mAh packed inside this compact pocket-sized phone, expect to perform the above functions for as long as you want. 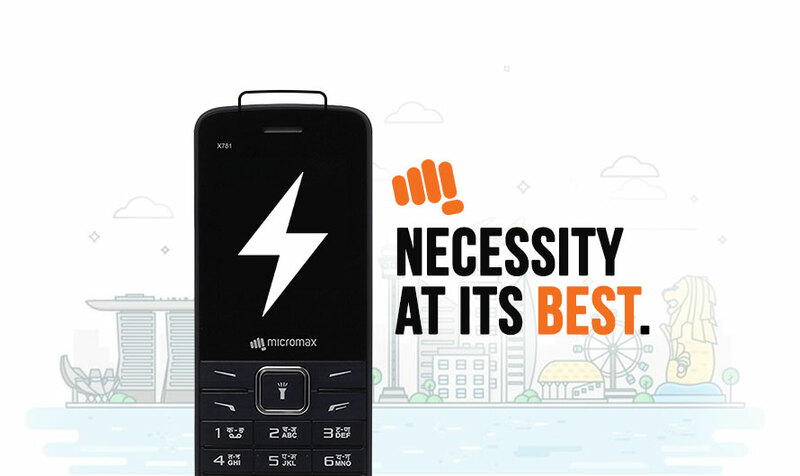 So, does the Micromax X781 phone appeal to you? Is this an essential phone for you or does it have a place in your life as a secondary phone at least? Let us know in the comments section below. Next article OnePlus 5 Flagship Killer - Preview before the Launch in June!